What other Internet, cable or phone provider gives you money back? Alliance provides at-cost services to its members, while investor-owned companies operate to maximize profits for their shareholders. 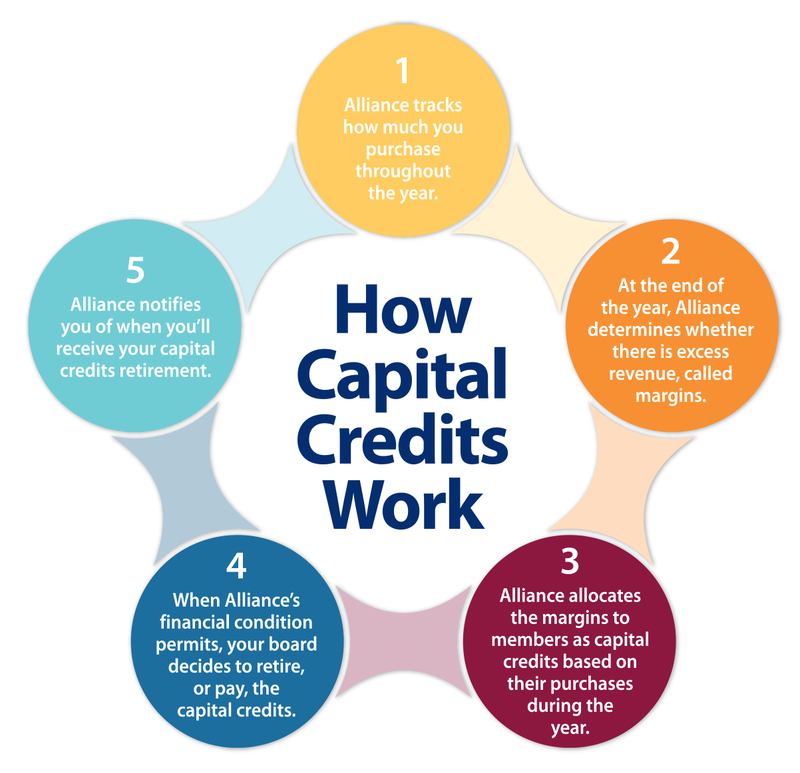 Simply by subscribing to services from Alliance, you’re assigned capital credits for earnings Alliance experiences above the cost of doing business. Alliance’s net margin above expenses and reserves is retained by the cooperative and returned to its members in the form of capital credits. The amount of capital credits retired is determined each year after reviewing the cooperative’s financial health and future needs. This year, Alliance is returning $2.29 million to its members. If your capital credits amount is $100 or less, you received a credit on your April 1 bill. If your amount is more than $100, you will receive a check in the mail during the week of April 23. The amount you receive will depend on how many services you purchased during 2006 and 2016. The average capital credit payment is $115. If you have questions, dial 611 from any phone with Alliance service or call (605) 582-6311 from your cell phone. 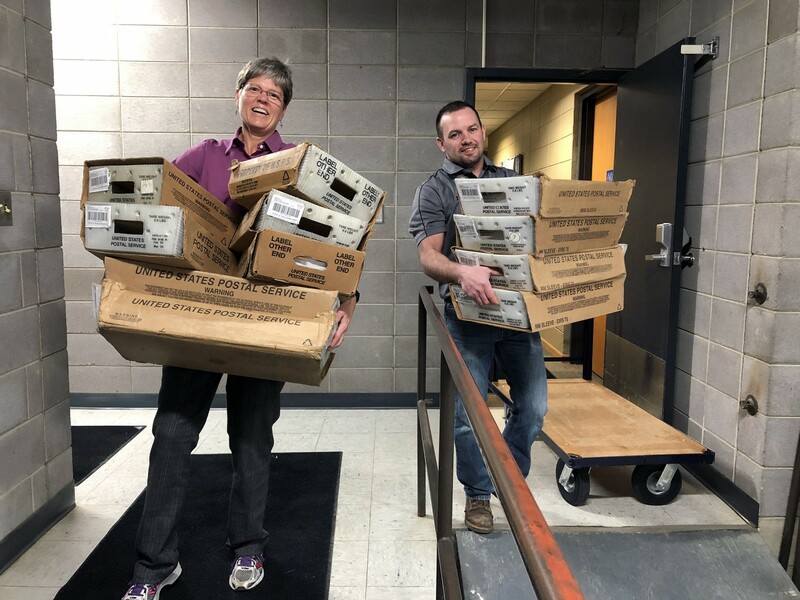 * Alliance's cooperative territory includes the following communities: Alcester, Alvord, Baltic, Brandon, Carthage, Crooks, Garretson, Hills, Howard, Hudson, Inwood, Larchwood, Lester, Oldham, Ramona, Steen and Valley Springs.